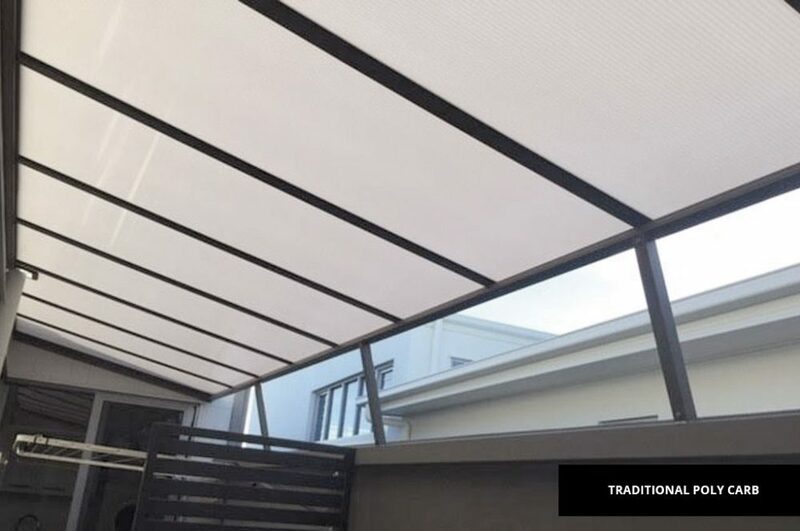 While we’ve seen the introduction of a lot of technology within the awnings industry their is still a place for traditional and budget awning solutions. 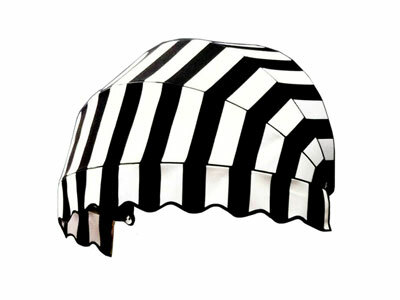 Budget awning options are still widely used when you require a more fixed solution and are limited by cost. 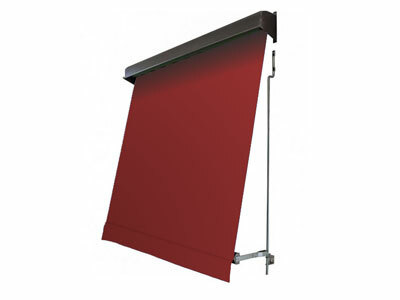 While being cost effective they still take advantage of high quality materials in their manufacturing.